Today is Flag Day. 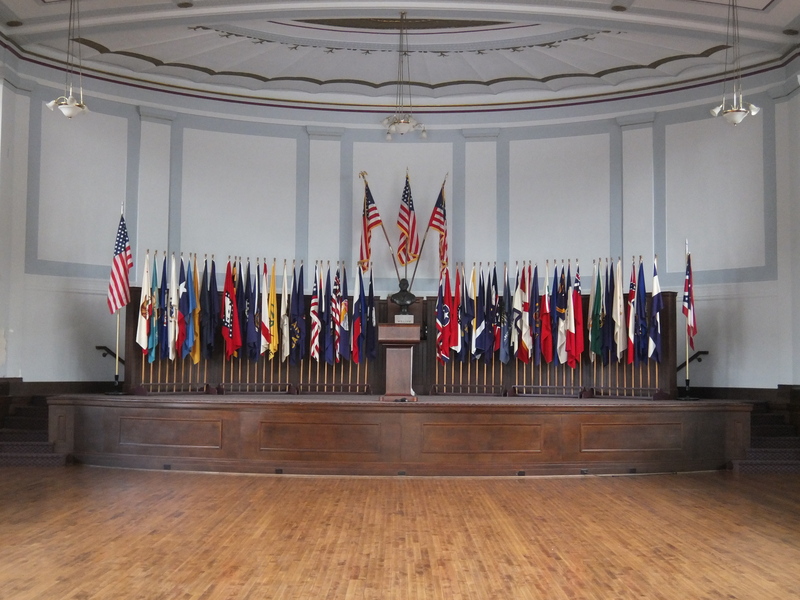 In honor of the holiday, we present our display of state and national flags as seen on the stage in our auditorium. Don’t forget to fly your flag today!